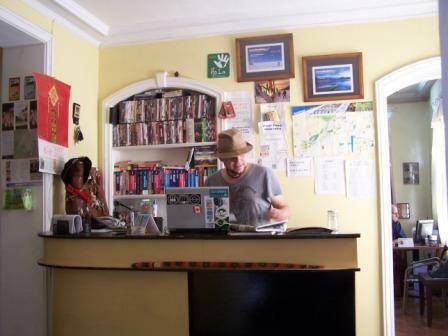 Moai Viajero Hostel ... 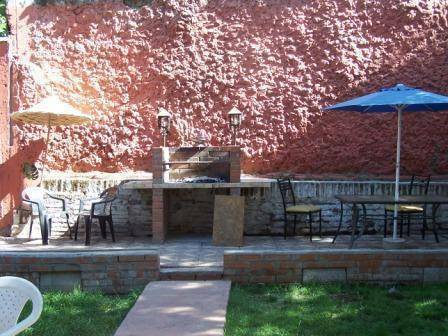 This hostel was excellent value in a great location of the city. The guys on the front desk were very helpful and friendly. A great lounge room to chill out and good kitchen facilities as well with a nice breakfast. YOUR HOME IN CHILE. 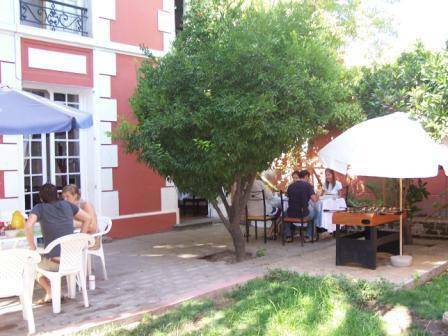 Moai Viajero Hostel offers great accommodation for all travelers. Good prices, service, comfort and hospitality! We are located in the heart of Santiago- only a 2 minute walk to the next subway station. Moai Viajero Hostal is a historic house from the 1930s, whose charisma and Spanish architecture has been conserved throughout the years. Today, it provides comfort and rest to travelers seeking that true and original feeling of Santiago. In Barrio Brasil, you will find the best restaurants and pubs that Santiago has to offer. Take a five-minute walk and visit the downtown area, where you can enjoy more than 100 historical landmarks such as Palacio la Moneda, Iglesia Catedral, Museo Bellas Artes, Mercado Central, Cerro Santa Lucia and many more theaters, art galleries, churches, museums, etc. Moai Viajero is run by an experienced staff of young and friendly people who are trying their best to make you stay as pleasant as possible. A Terrace on The Third Floor. Entertainment lounge with TV, DVD AND TVCABLE. 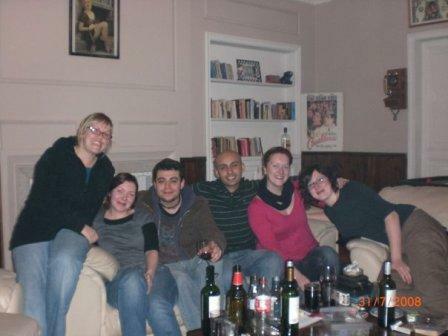 Come and visit us at Moai Viajero Hostel and feel like you're at a friend's house! Please tell us about your approximate arrival time. Check in time 24 hours. Check out time at 1pm. 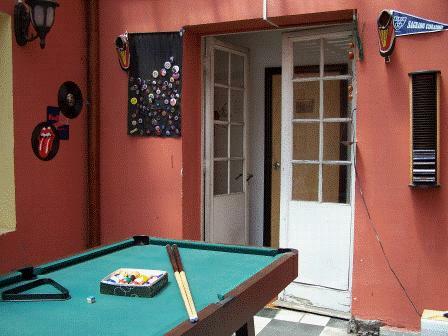 located in the bohemian and student neighbourhood Barrio Brazil. We have the best tips for outdoors activities and the best atmosphere in Santiago for having a wicked and unforgettable time. Breakfast and linen included in all the prices. 5 minutes walk from downtown were you will find more than 50 museums and interesting places. We are located on Riquelme 536 between Catedral and Santo Domingo streets. Only one metro stop away from Metro station Heroes (the airport shuttle bus can drop you off). And 4 stations away from Universidad de Santiago â�¢â�¢â�¢, where the main terminal of buses is located (tourist buses as well). FROM THE AIRPORT YOU CAN TAKE A BLUE BUS CALLED AEROCENTRO, FOR 3 USD TO LOS HEROES. FROM HERE IT`S A 7 MIN WALK.